Next Generation High-Energy X-ray System for Rapid Cargo and Vehicle Screening « What Happened to the Portcullis? 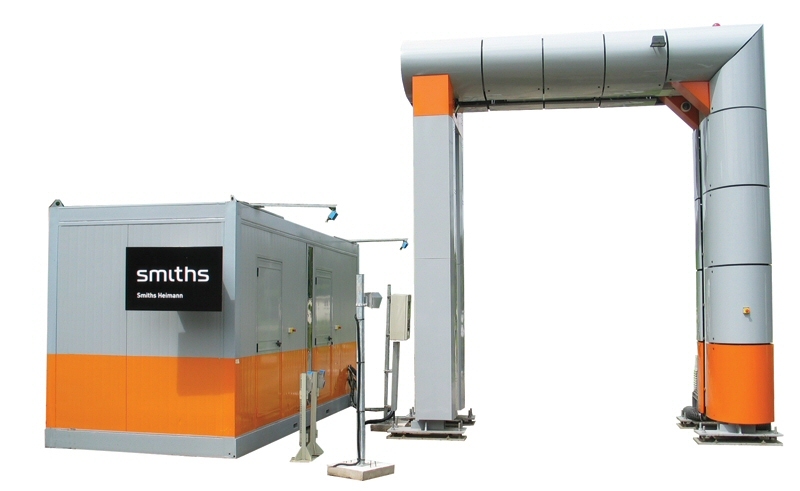 Smiths Detection has unveiled its next-generation high-energy X-ray scanner, the first pass-through cargo system to offer steel penetration of 30cm combined with three-colour material discrimination. The HCVP 6030 viZual, based on Smiths Detection ABRATM technology, is designed primarily for high-volume cargo screening. It can inspect up to 100 trucks or container loads per hour. The new system is a combination of proven high-energy X-ray technology and advanced material discrimination provides best-in-class performance at the lowest total cost of ownership. It is ideal for rapid cargo throughput with high safety standards for truck drivers and operators alike allowing customs quick and effective enforcement of tax, revenue and fraud laws. Customer interest in the new cargo screener is already significant and a series of orders has been placed with Smiths Detection even before official market entry. The HCVP 6030 viZual is based on the most powerful HCV technology platform, incorporating Optical Character Recognition, Automatic Radiation Detection, Electronic Data Interchange and Remote Service maintenance. The HCVP series systems offer accelerators delivering energy levels from 4MeV to 6MeV, allowing for steel penetration ranging from 230mm (9”) to 300mm (11.8”) while providing a high throughput of up to 195 trucks per hour with a scanning speed of 7 km/4 mph. This innovative automatic free-flow scanning procedure will guarantee a constant vehicle flow on site. The system’s high performance imaging capability, known as viZual technology (optional), provides the operator with detailed radioscopic images of the container or vehicle and its contents with organic and inorganic material discrimination and colorization based on atomic number for the assisted recognition of threats. The viZual feature allows for reliable results in a single scan. The modular compact design of the HCVP provides the ability for the system to be relocated, adapting to the customer’s specific needs. The HCVP is a standalone unit which requires limited external infrastructure. 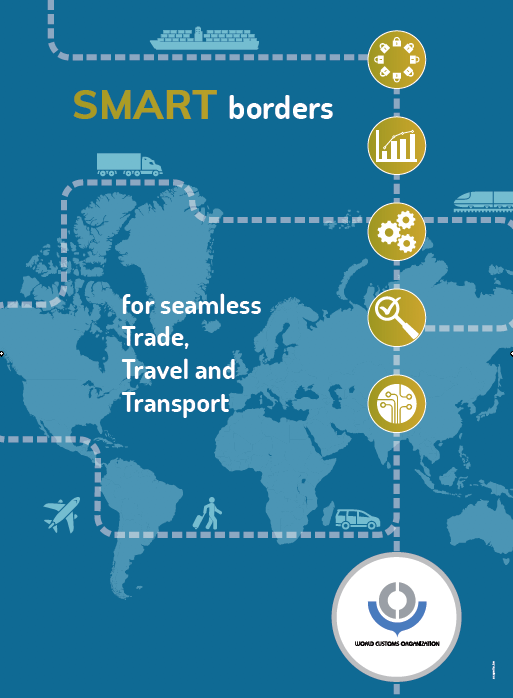 The system is designed for ease of operation with a minimal footprint, while still integrating the most demanding international security screening requirements. We need a cargo loaded vehicle scanner for scanning of fruits, vegetables, meat etc consignments from airport. The scanner must have a capacity to scan a vehicle with 20 feet container and less than this quantity simultaneously. Plz send a suitable quotation on my email ID mentioning (1) price and (2) total cost including delivery (shipment, custom etc) and installation charges (in US Dollers) in Lahore (54000) Pakistan. There are many suppliers of scanners for the scope and purpose you mention. I’m not involved in the procurement or supply of such equipment but merely relay/report information on such products as they become available on the market. If required, I can supply you with contact details for some manufacturers.